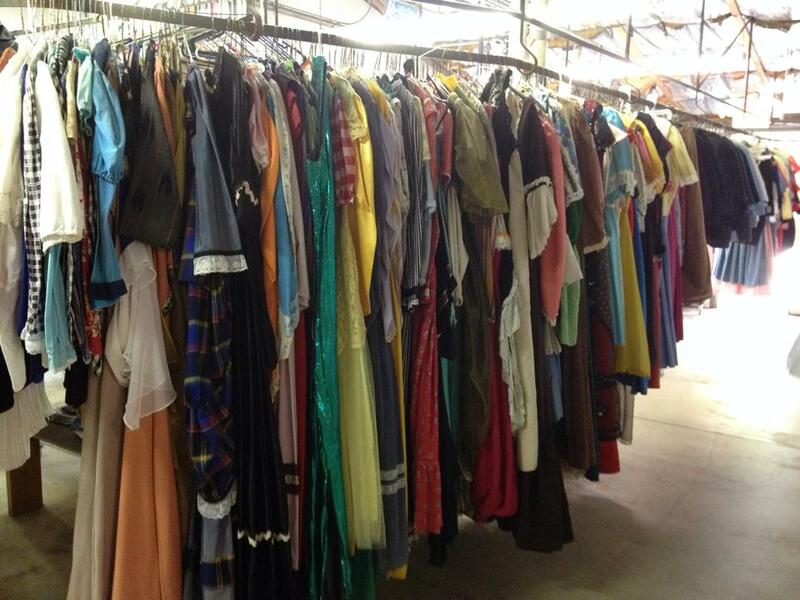 We are selling all of our retired rental costumes & accessories, as well as overstocked makeup & trim! PLUS everything in our retail store is 20% OFF! 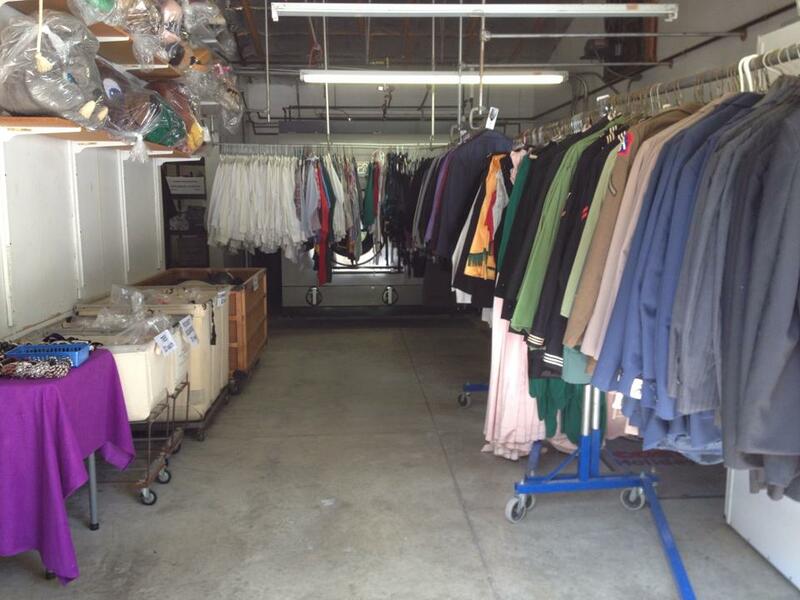 Only at our Fremont location: 3038 Hayes Ave. Sale is located in the laundry facility behind our building. 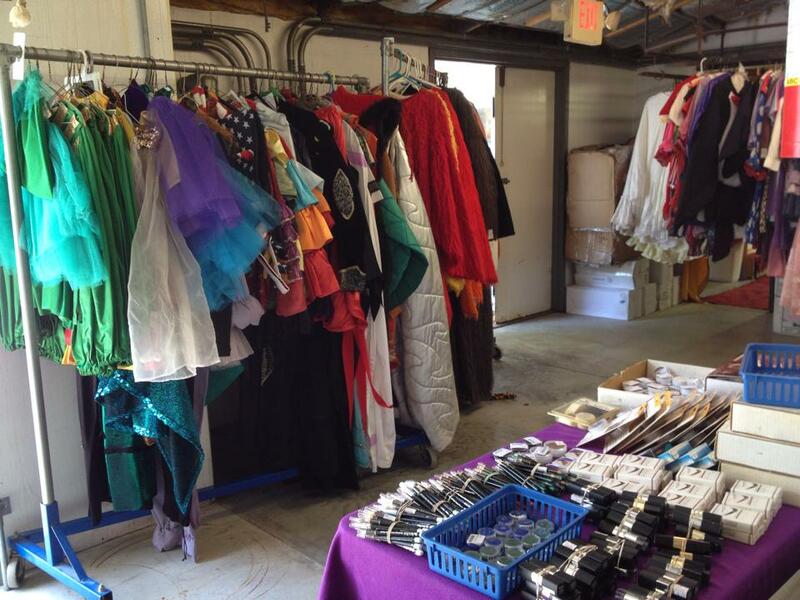 So you can have costumes for your Halloween costume, Cosplay events and Theatrical Productions! Receive 10% off your next Show Rental if you spend $300 or more! Receive 5% off your next Show Rental if you take a tour of our facility!